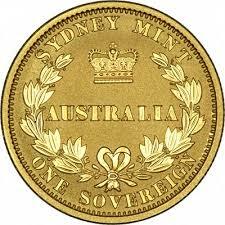 In 1855, gold full and half sovereigns were first minted by the Sydney mint. 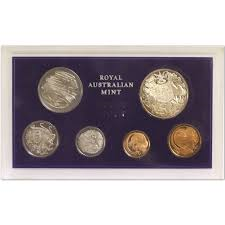 These coins were the only denominations issued by any of the Australian mints until after Federation. 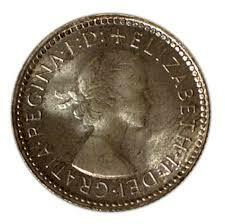 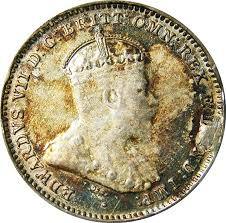 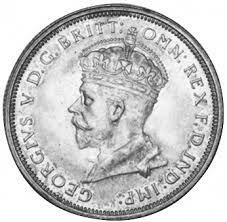 In 1910, sterling silver coins were minted in denominations of Threepence, Sixpence, Shilling and Florin. 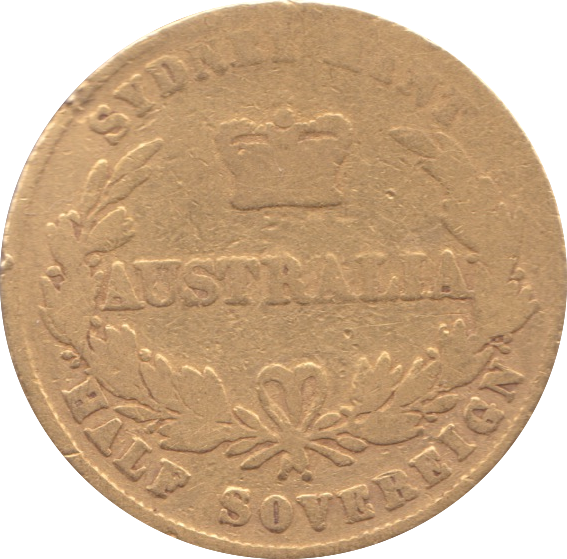 Unlike in the United Kingdom, no half crowns (worth 2s 6d) were issued. 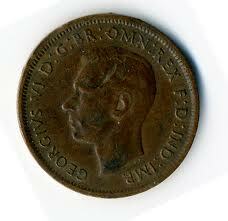 Bronze Half-Penny and Penny coins were minted in 1911. 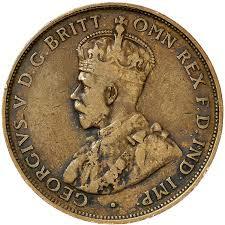 Production of half-sovereigns ceased in 1916 and sovereigns in 1931. 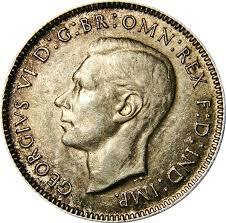 In 1937 a crown was issued to commemorate the coronation of King George VI. 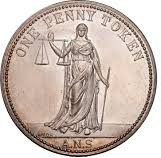 This coin proved unpopular for actual use and was discontinued. 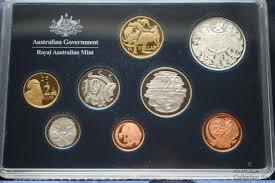 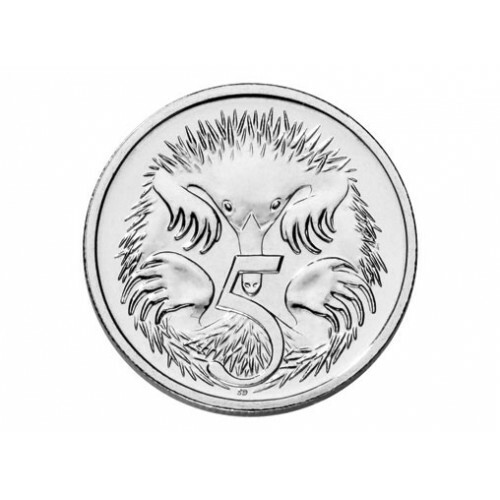 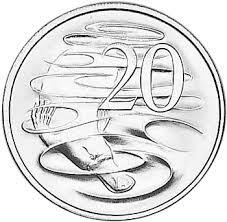 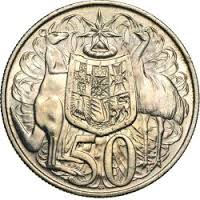 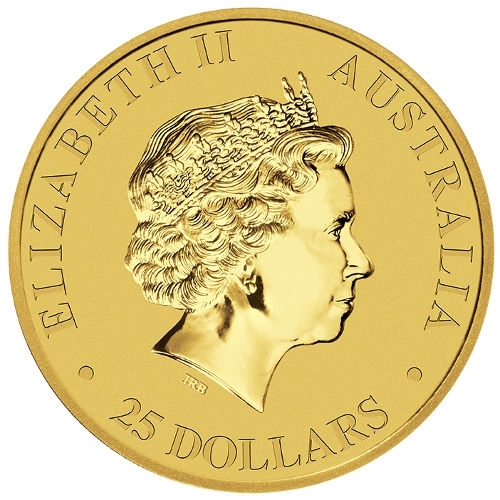 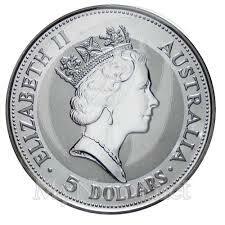 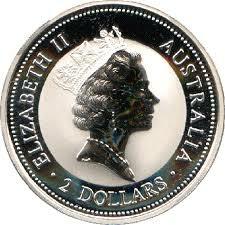 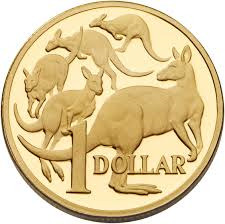 In 1966, Australian coins were introduced in denominations of 1, 2, 5, 10, 20 and 50 cents. 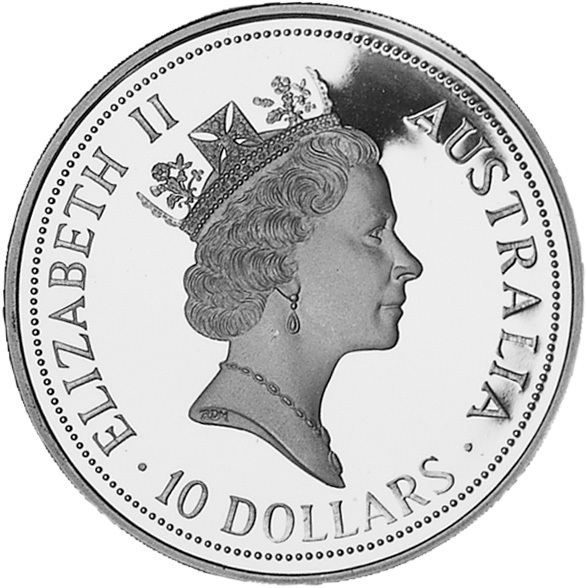 The initial 50 cent coins contained high silver (80%) content and were withdrawn after a year after it was found that the intrinsic value of the silver content exceeded the face value of the coins.